Cooking on Eid is truly hectic. Especially when you don’t know so many good dishes. 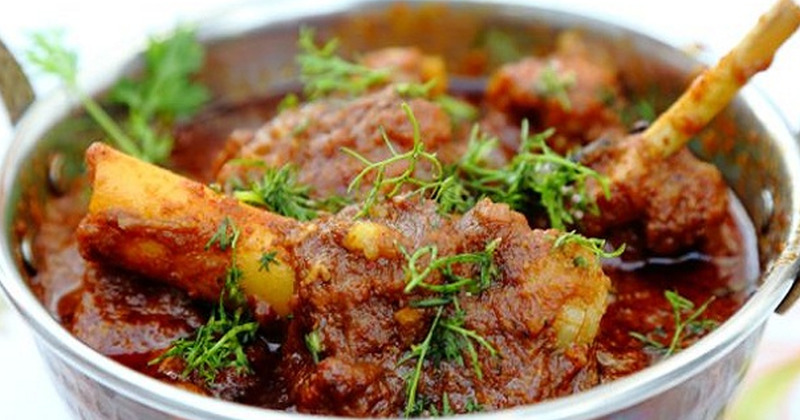 I liked this Khushbodar Gosht recipe that looks easy to make and all the ingredients are available in market. I will do my grocery shopping soon and will make it on Eid. Thanks for sharing.